For some older people accessing safe, appropriate and affordable housing isn’t easy. AnglicareSA can assist, whether that is though our provision of affordable housing for older people or through support to find or maintain housing and access the services needed to live at home independently. Our Assistance with Care and Housing Team supports older people to find or maintain affordable housing and access the services they need to live at home independently. 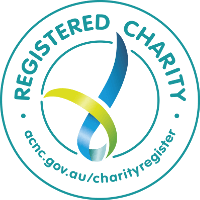 This AnglicareSA service is for people aged over 50 on low income and are homeless or at risk of homelessness. We provide this service within metropolitan Adelaide. 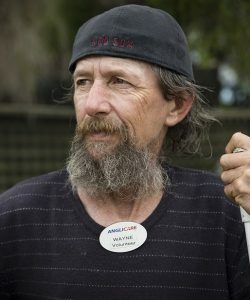 Our team will meet with you to understand your unique situation, discuss your needs, and recommend support and services so you can live an independent life at home. 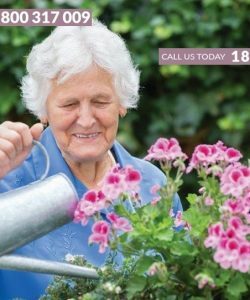 This service can be accessed by registering your details with My Aged Care and specifying you need assistance with care and housing. Our team can assist you with this registration and support you in every step of the process. AnglicareSA Housing has a number of housing options for older people who are on low incomes and who may be at risk of homelessness. 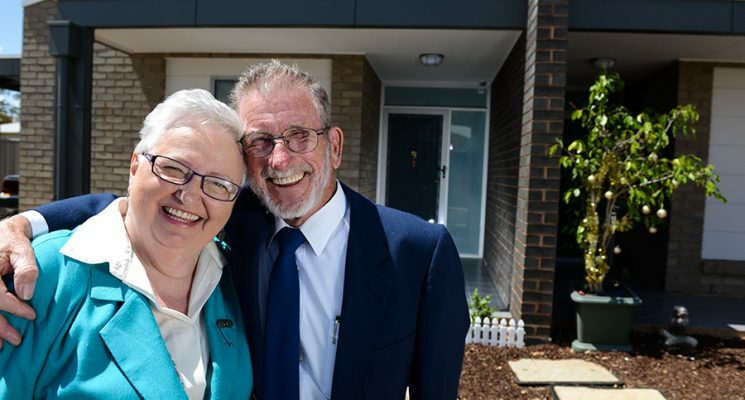 Laura and Alfred West Cottage Homes — ‘LAWCH’ is an Independent not-for-profit housing provider administered by AnglicareSA which provides affordable accommodation to people who are on a low income. 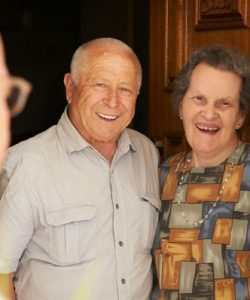 AnglicareSA Housing- Aged Pensioners’ Independent Homes – One and two-bedroom social housing for people aged 55 and older, or Aboriginal and Torres Strait Islander peoples who are 50 and older, who are on a low income.